If you applied Early Action and your initial materials were sent to colleges your first quarter grades will automatically be sent. 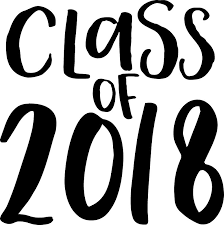 All others, if you have applied to college make sure you are updating your Naviance account, that is the only way guidance knows to send your transcript and recommendation letters. For more information on all Guidance matters visit their website. Great News!!! 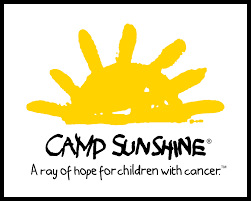 Because of our now established partnership and amazing representation by our students, Camp Sunshine has extended more opportunities for GDRHS students to volunteer. Our potential number of volunteers has doubled from five to ten students per trip! We will be running a trip in February and again next summer. See Ms. Pratt if you are interested. 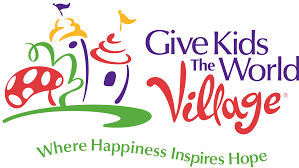 There will be a meeting for any student interested in participating in the 2019 service trip to Give Kids the World Village in Kissimmee, FL. We will provide information on the trip and explain to students how to sign up and apply for the trip. Spaces are limited to twenty students. Must be 16 by November 2019 to participate. Check out the short video to learn more about the village. Congratulations to our Volleyball team who not only won the Central Mass Crown but beat a 15 and 2 Lynnfield team to advance to the State Championship against Minnechuag Regional out of Western Massachusetts. 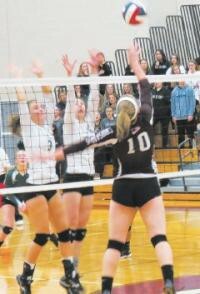 Prior to playing G-D, Lynnfield had not lost a set in the state tournament. The State Championship Game will take place at Worcester State University at 4:30pm on Saturday. See the article in the Lowell Sun from Wednesday. 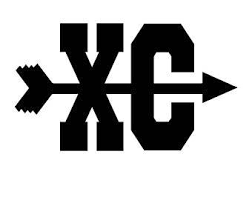 Good Luck to our Girls X-C Team as well as runners from our boys team who will be competing in the Massachusetts State Championships this weekend! Our annual competition between the classes to see who has more spirit began yesterday as GD was awash in red, white and blue. This is what the rest of the week looks like leading up to Thanksgiving. 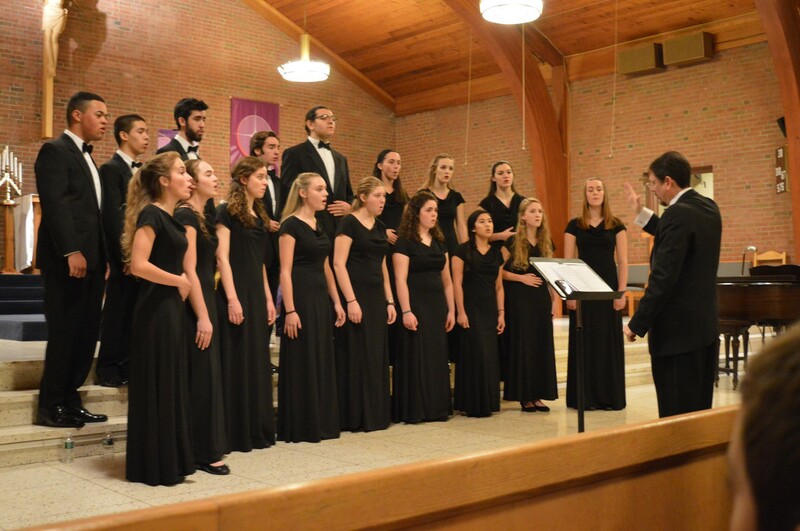 November 15-20: Our first annual trip to Give Kids the World Village departs for Kissimmee, Florida. 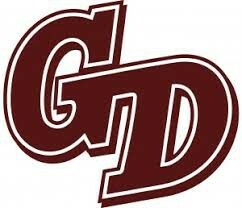 GD hosts Tyngsborough for the rights to the "Colonel's Cup".